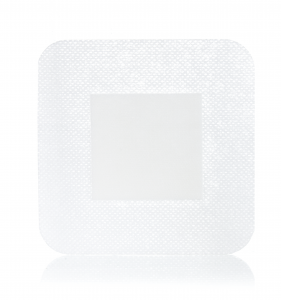 ComfortFoam/Ag™ Border is a self-adherent silicone foam island dressing with silver, a vapor permeable waterproof backing, and a soft silicone wound contact surface. 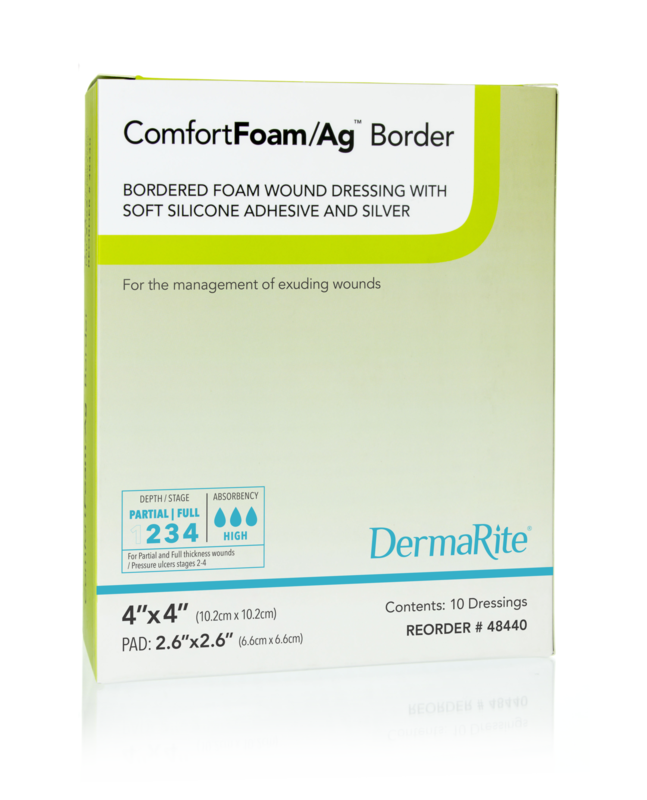 ComfortFoam/Ag Border absorbs exudate, maintains a moist wound healing environment and has good antibacterial preservative properties. 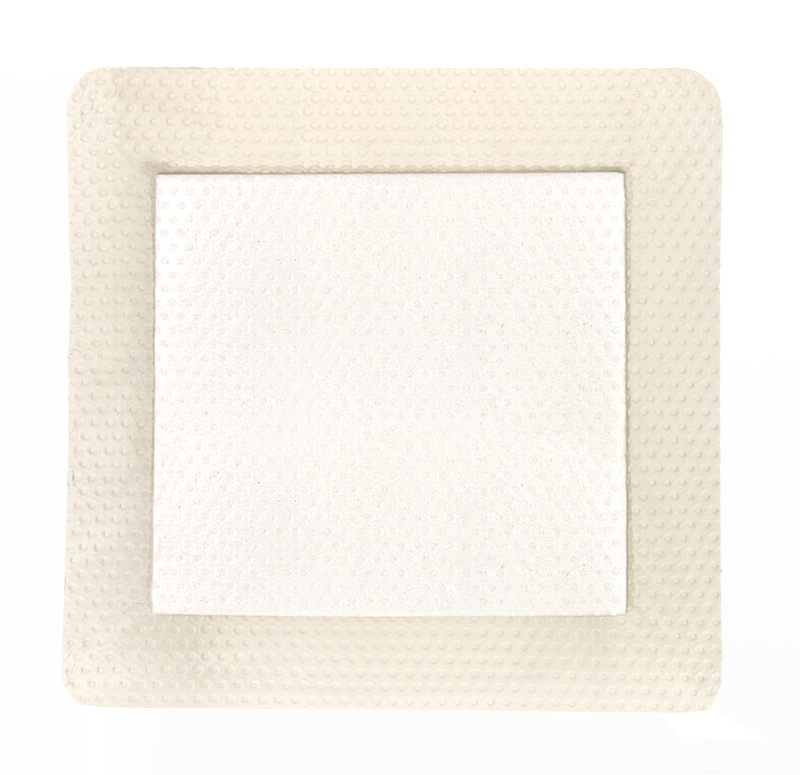 ComfortFoam/Ag Border foam dressing consists of 0.25~0.35mg/cm2 of silver ions that demonstrate in vitro antibacterial preservative effectiveness within the dressing for up to 7 days. 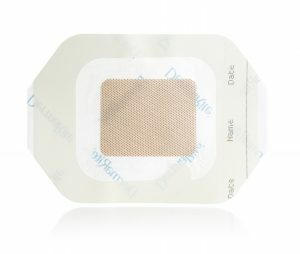 The silicone adhesive sticks to surrounding skin but not to the wound bed, minimizing pain and the risk of damage to the wound area. 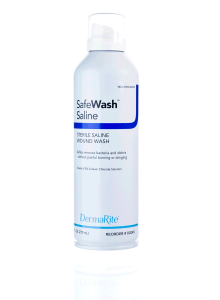 Categories: Wound Care, Silicone Dressings, Foams, Silver Dressings.